To the surprise of many, Vietnam has taken a forward-thinking legislative move in the legalization of various forms of cryptocurrency and digital assets. Not long ago, Japan successfully followed through with legalization, but so far Vietnam is only one of very few others to follow suit. 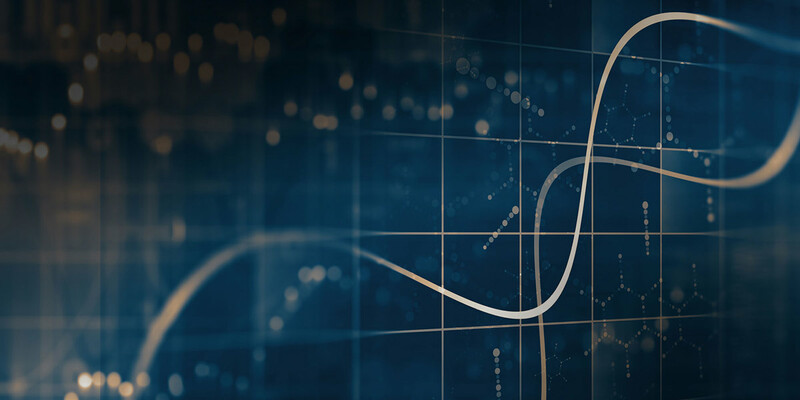 Additionally, digital assets such as ERC-20 (Ethereum) tokens are currently scheduled to see full authorization on a national level as early as August of 2018. With many global regulators taking despotic positions against crypto due to the fact that it can’t be controlled, Vietnam’s nonpartisan maneuver in favor of digital currency has left many aghast, and in an undoubtedly giddy way. 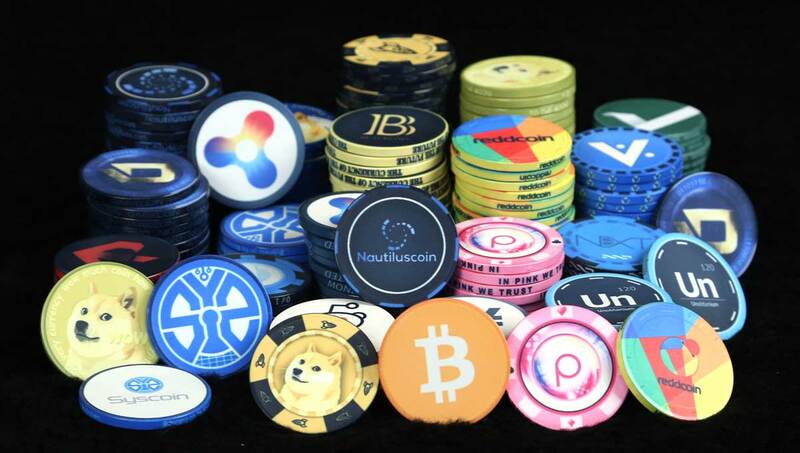 In a nutshell, cryptocurrency is a form of unregulated digital currency that utilizes decentralized technology which allows users to secure payments and store money without the use of personal information or a bank. 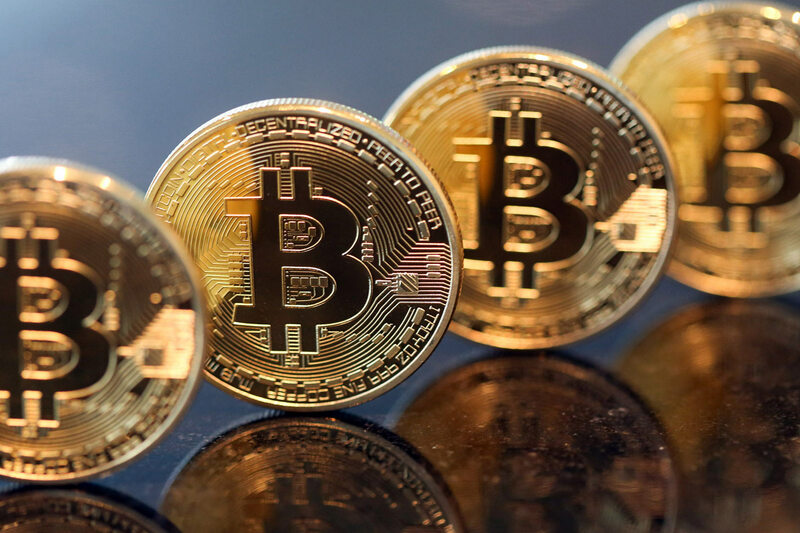 The coins are then divvied out via public ledger which is referred to as a blockchain, a digital record of all transactions that is constantly updated by those that hold such currencies. Perhaps you’ve heard of Bitcoin. This is most widely known form of cryptocurrency to date, and as of 5th September 2017, it sits at an exchange rate of $4,460 USD per coin! There are many ways to accumulate digital currency, many of which will be discussed later on in the article. Why Should I Get Involved With Cryptocurrency? Quite simply put, digital cryptocurrency is free from government control, and by nature, circumvents costly and unfair bank fees whilst holders maintain anonymity. Not to mention, if you get involved with the right digital currency before it gets big, than you might just find yourself a millionaire. Take a look at Bitcoin for example. If you invested in one single bitcoin early on, say, in April of 2010, one bitcoin was only worth $0.003 USD. If you still had that one single coin today, you could sell it for $5,000 USD as of September 2017. Sounds like a sweet deal right? How Will Vietnam Regulate Cryptocurrencies? The State Bank of Vietnam and the Ministry of Justice are reviewing the legal status of digital assets and cryptocurrencies in their current form. Although officials are still having a discourse on the most effective legal framework that will be put into play, many are still waiting to see how this will take effect. For now, Vietnam is taking a peek at the framework utilized by Japan in order to come to a consensus on which method will be best suited for Vietnam’s economic system. What About Taxes and Associated Risks? 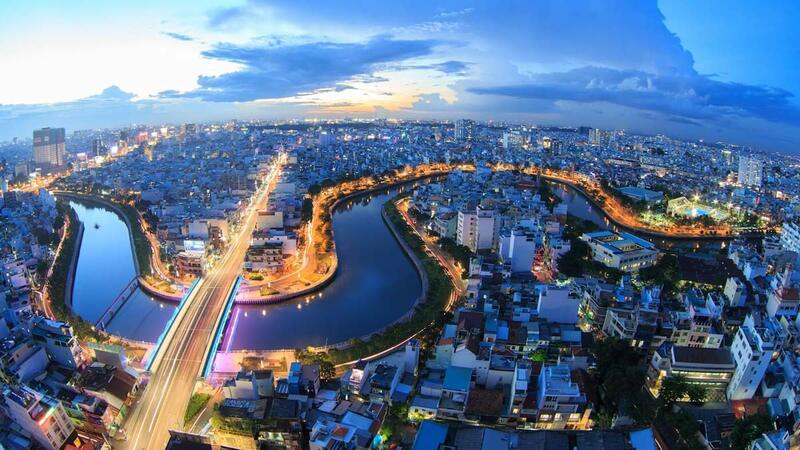 Vietnam is currently undergoing plans to embed taxation parameters into the official guidelines as early as June 2019. Currently, the Ministry of Public Security is drafting detailed proposals in order to avoid illegal use of cryptocurrency and digital assets which is often an area of concern. In other words, the use of cryptocurrencies will be wholly protected by the state, thus encouraging businesses and individuals alike to invest in such a system knowing that they are backed and protected from potential criminal activities. Why are Many Governments Hesitant to Embrace it? Quite frankly, national banks don’t like the fact that they can’t control the market, and this scares them. This kind of anonymity gives governments a headache who often claim that these forms of digital currencies are used for illegal activities such as tax evasion or money laundering. To make a long story short, government run institutions are worried they won’t get their cut on citizen’s earnings. However, when a proper regulatory system and taxation laws for cryptocurrency are set up, just like the processes currently being laid out by countries like Vietnam and Japan, this issue can easily be managed. Keep in mind though, that there is a complex labyrinth of financial hurdles to overcome if this kind of currency will become a functioning component of modern day mainstream finance. How Can I Accumulate Cryptocurrency in Vietnam? There are countless ways in which one can get involved in cryptocurrency and digital assets. As Bitcoin has become the most well-known form, it is a good idea to keep in mind there are hundreds of other digital currencies in which to invest. Currently, there are over 900 on the market as of July 2017. Following Bitcoin, do some research on Ethereum, Bitcoin Cash, Ripple and Litecoin, as they are all on a rapid rise. One of the most accessible ways to exchange Bitcoin in Vietnam at the moment is at one of the ATM machines in Ho Chi Minh City. We can expect with more news of legalization, online exchanges to open in Vietnam eventually. As Vietnam is experiencing robust economic growth, we are witnessing a unique phenomenon with the amount of people using smartphones who have yet to ever hold a traditional bank account. This unique occurrence opens the potential for investment in cryptocurrency, as it can be managed anywhere at anytime, and by anybody who is keen to learn about digital assets, and invest accordingly. As Vietnam’s ambitious legislation begins to lay the groundwork for a fully-functioning regulatory system to take effect in August of 2018, the future is looking quite lucrative for those interested in cryptocurrency and digital asset investment in Vietnam and abroad.